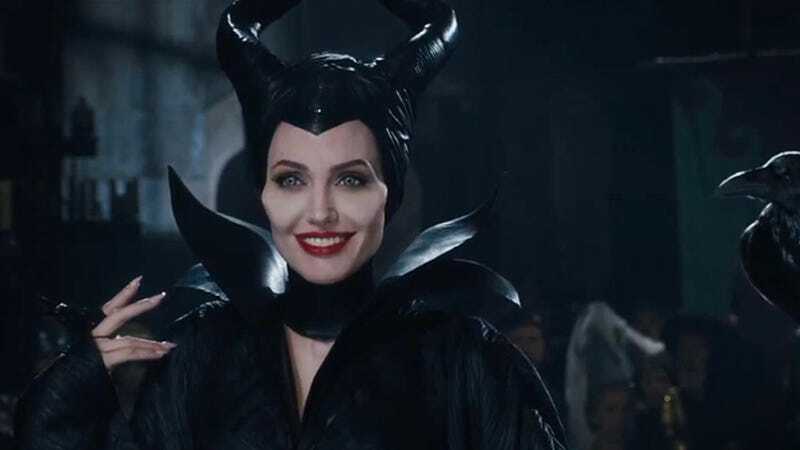 Angelina Jolie, seen here in Maleficent, may be joining The Eternals. Phase Four of the Marvel Cinematic Universe may be getting some mega-star power in the form of Oscar winner Angelina Jolie. The Hollywood Reporter says Jolie is in talks to join one of Marvel’s upcoming movies, The Eternals, which is being directed by Chloe Zhao. There’s no word on who Jolie would be playing in the film, mostly because there’s no word on what characters will even be in the movie. Plus, Marvel hasn’t even officially announced it. Kevin Feige has acknowledged it but, like most of the other movies coming from Marvel in the future, nothing will be made official until after next month’s release of Avengers: Endgame. Is the latter Jolie? We don’t know. What we do know is that there’s a good chance she’s going to join the Marvel Cinematic Universe, and that opens up lots of highly intriguing match-ups, meet-ups, and possibilities.